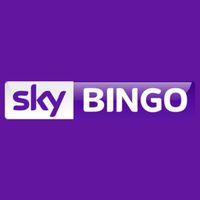 Have you been searching for a long time for a good bingo? And you want it to be free? Don’t wait any longer! 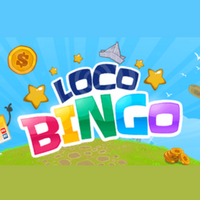 On Loco Bingo you can play totally free online bingo! 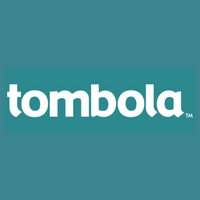 You simply need to register and start playing with other online players or invite your friends. 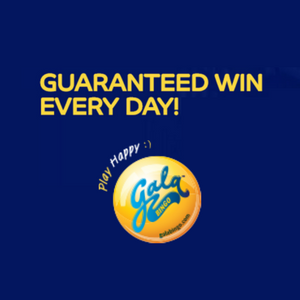 Playing online bingo by Playspace is very simple and fun. The first you need to do is select which room you like more (Madrid, Barcelona, Mexico, Rio de Janeirio, etc. ), on which the quantity of boards and bets are different. Next you have to buy the boards you want, from here get yourself comfortable and enjoy the match. Each board is composed by 15 numbers between 0 and 90 distributed on a spreadsheet of 3 lines by 9 columns. The numbers are going to be marked automatically as they are picked from the draft, so you don’t have to worry if you happen to miss them, but if you select the manual settings you will have to be paying attention. Also, meanwhile you wait for the draft of the numbers you can chat with the rest of the participants and celebrate the prizes together. 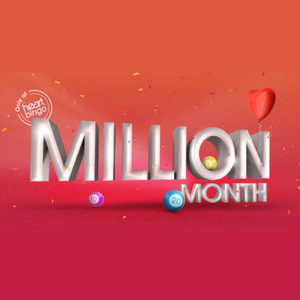 On the 90 balls bingo, which is the game mode that Loco Bingo offers, you can get 3 type of prizes. 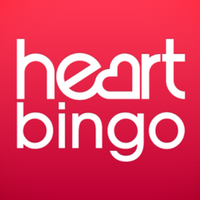 The first one is achieved when you get a line, the second is achieved when you get 2 lines and the fat prize is achieved if you manage to get every number in your board and shout BINGO! 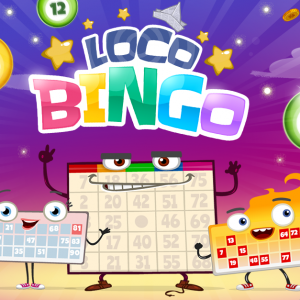 Loco Bingo registration is really fast and simple. Above this description, on the right side of the picture you will find the two different registration ways. The first way is to register using your Facebook account, you will be able to challenge your friends if they have a Playspace account. If they are not yet registered , you can send them an invite to join this fun community. 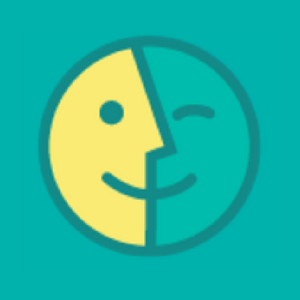 The second way, if you do not have a Facebook account or you don’t want to use it to play, you can create a Playspace account on Playspace and choose the nickname you want. 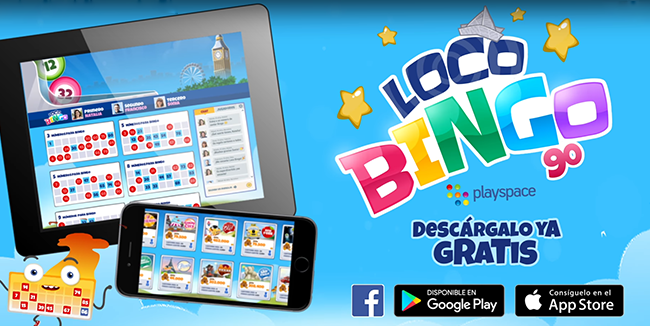 If you want to try another free online Bingo game you can also play Bingo by Mundigames.